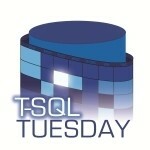 T-SQL Tuesday is a monthly blog party started by Adam Machanic. Everyone is invited to this party. Participation is easy. Simply write a blog post about the topic presented and post it on the second Tuesday of the month (October 10th, 2017) between 00:00 and 23:59 UTC. Do not worry about whether something has already been written about or what the audience is looking to read. Just pick a topic that relates to the theme and show us your perspective. Rules at the bottom. Keep the ball rolling: host your own TSQL Tuesday, read the full rules for info on how to sign up. 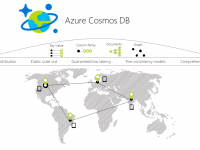 T-SQL Tuesday 95: Polybase And HDInsight – 36 Chambers – The Legendary Journeys: Execution to the max!